Why aren't the Youth coming to Gurdwara? Gurdwara. The gateway to the Guru. 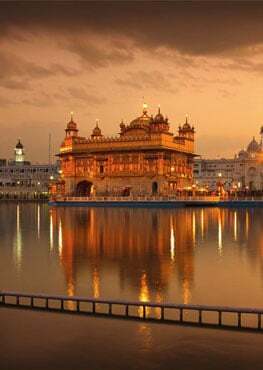 A holy and spiritual place where one can attain peace and tranquility and a connection to the divine. . . .right? Our 40 days of seva at the Golden Temple is complete ! Jasmeet Singh, who experienced racism growing up in Guelph, Ont., says after 9/11 the content of that racism changed. A rumour spread through his high school that he was Osama bin Laden's cousin.